I think it’s Kelimutu on Flores. If so did you also visit Rinca and Komodo whilst in that neck of the woods? I didn’t think it was really KGB HQ, but does look like that dreadful soviet era architecture. 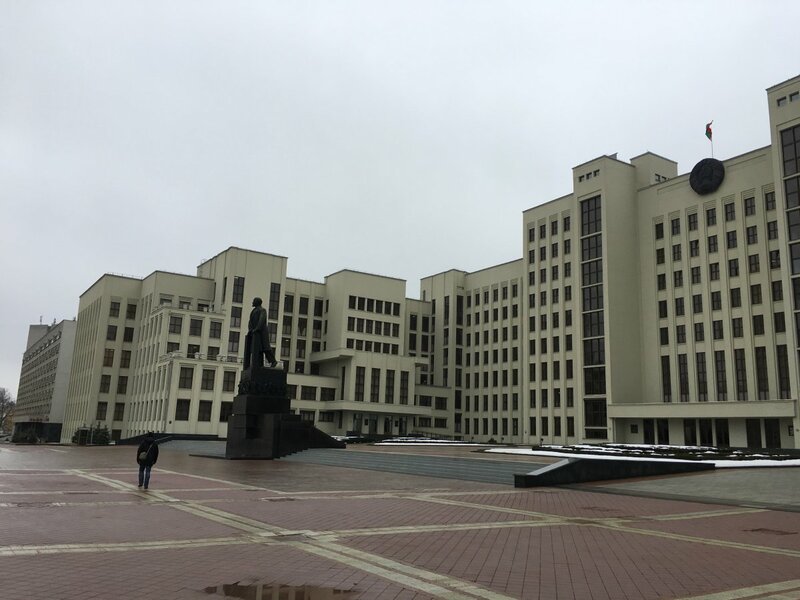 If it is not the Supreme Soviet Architectural and Urban Planning Ministry, then I better wait till the next pic. So it wasn’t the wrong country when those buildings were commissioned? It’s in Belarus - The Supreme Soviet of Byelorussia. We were once on a tour with an American pilot who’d been to just about every country in the world. He said Belarus was real old-school, still stuck in Cold War days. To the point where the hotels still had sunglasses-clad heavies on each floor, talking into wrist-watch microphones. Ever since then I’ve wanted to go, purely for curiosity value. Found it quite an intriguing place. Seems to hang on to a lot of Soviet traditions and architecture. Memorials everywhere for communism, war deeds etc. Felt really safe and even at night you could stroll around everywhere but it can be a bit unerring because the locals do tend to stare a bit and you get that feeling you are being watched constantly. Saw a few heavies hanging around monuments and buildings that definitely give you the impression they are ex KGB or the like. 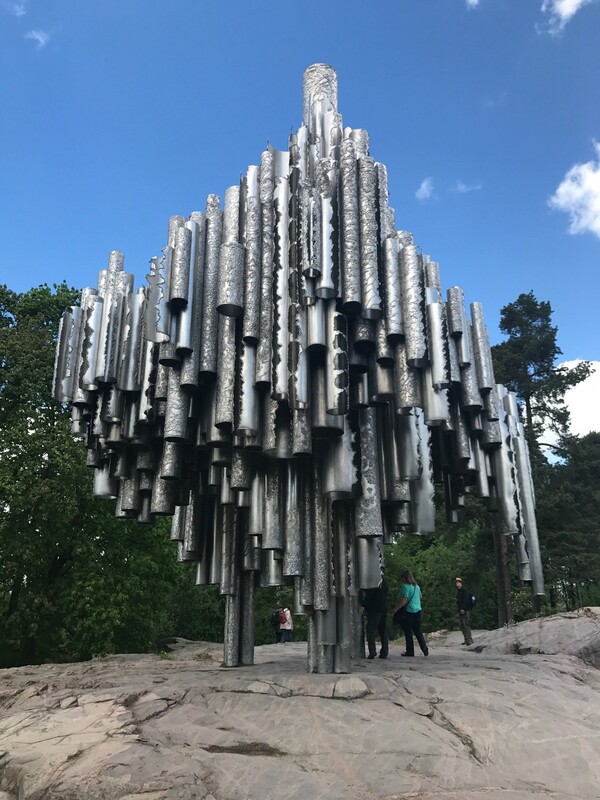 The Sibelius Monument in Helsinki? My cousin was married to a lady from Belarus. Her father fought for the Germans because Stalin was so evil. 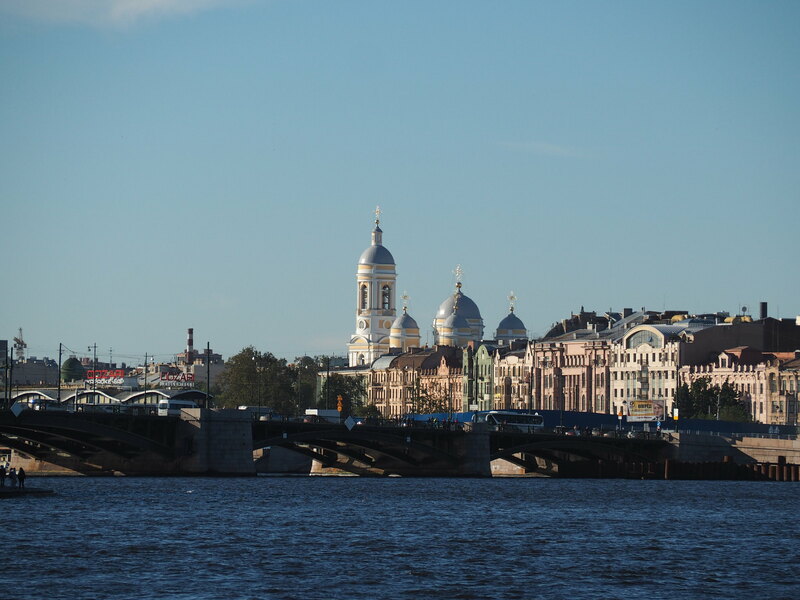 Her funeral was in a Russian Orthodox church - interesting! My cousin was married to a lady from Belarus. Should I ignore the Dozari Karaoke sign on the left?